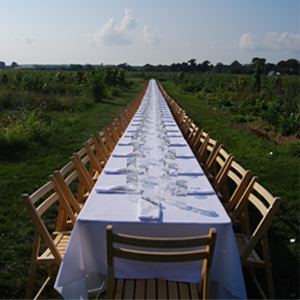 Somewhere I ran across a recommendation for Outstanding in the Field, on their website they define themselves as a “roving culinary adventure.” It is a local extravaganza of food that is set outdoors. I clicked right on their website to see if there were any Outstanding meals near us . . . there were . . . relatively close ones, none of which we could get to and honestly, even if we could go, I know we can not afford the price tag. However, Andrew and I had a wonderful time away this weekend and we found our own AMAZING culinary adventure. 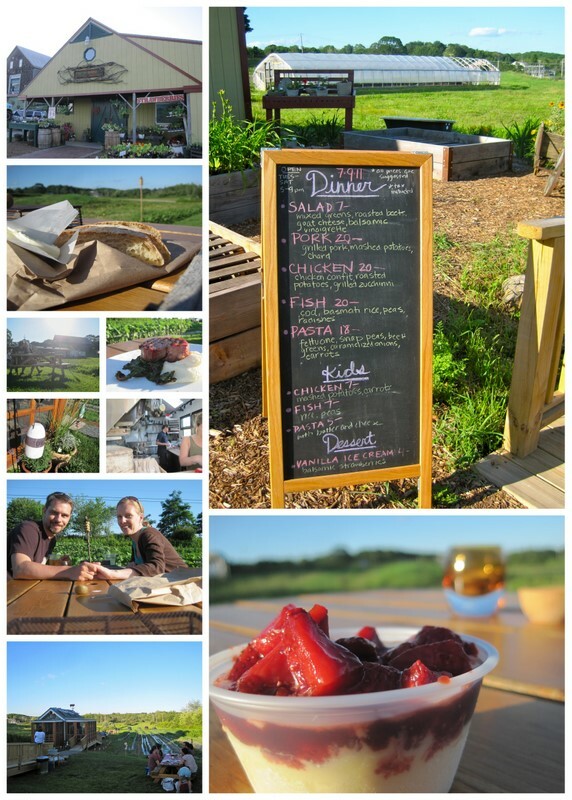 I found Jordan Farm and their little restaurant The Well online and it was one of the very best meals of my life! 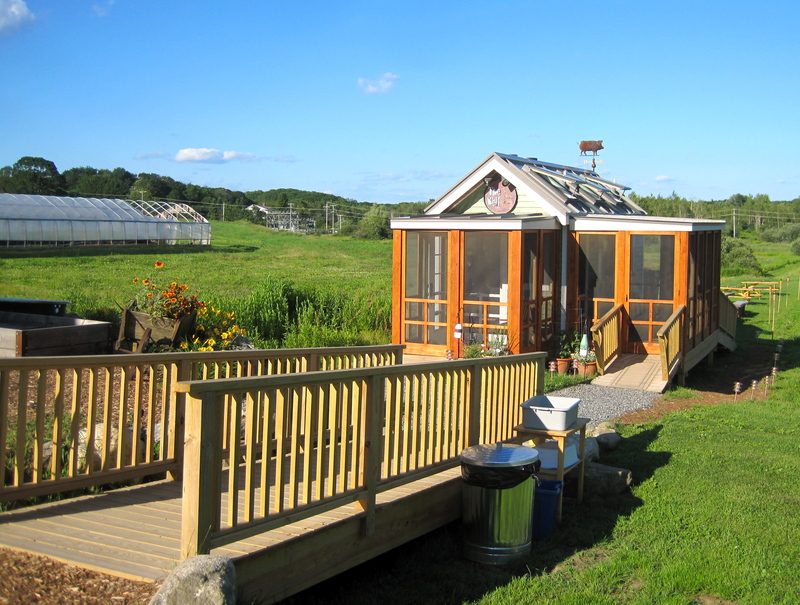 We drove off the beaten path out to this shed in a field outside of Portland, Maine . . . isn’t it sweet? The options are limited . . . and we wound up starting with the chicken and then finding it so out-of-this-world delicious we went back for pork and back again for dessert! We were the first dinner guests there at 5:20, by the time we left (almost 7:00) they were sold out for the night! It was amazing. The perfect night! 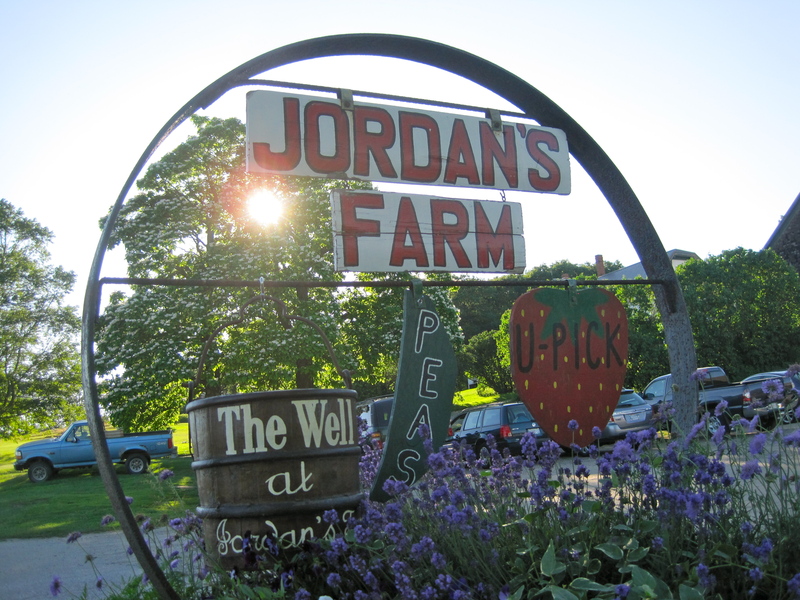 We highly recommend Jordan’s Farm: The Well. It is Outstanding in the Field.